With the ever increasing amount of capital flowing in and out Greater China, we have seen a reciprocal need from our clients to assist with fraud, asset tracing and anti-corruption. We have witnessed a spike in business email compromise, also known as "CEO or fake president fraud", where a hapless accounts staffer is induced to transfer funds to an account in Hong Kong believing the instructions to be real. Instead they come from sophisticated crime rings that channel money through Hong Kong often to Mainland China and back out of Hong Kong. Acting quickly we can freeze and trace proceeds of fraud. Recently we successfully recovered in Hong Kong substantial funds for a leading German international bank whose customer was a victim of CEO fraud. This was on top of recouping for a Dutch/American group in two separate CEO fraud matters and an Australian architecture firm in an investment scheme fraud. More recently still we assisted a well-known German public arts institution in the recovery of funds wired to a bank account in Beijing. Many of our clients in this space come to us through referrals of international law firms. 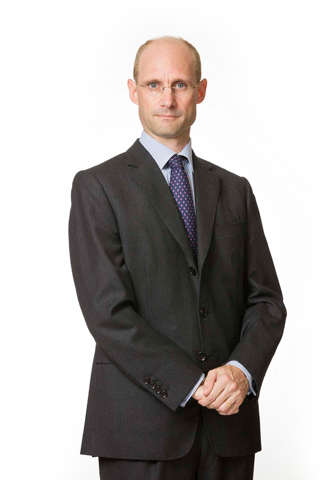 Consultant Jonathan Gray heads our fraud and asset tracing practice. Anti-corruption is a key challenge for companies doing business in the region. Corporate partner Richard Grams leads our bribery and foreign corrupt practices team. 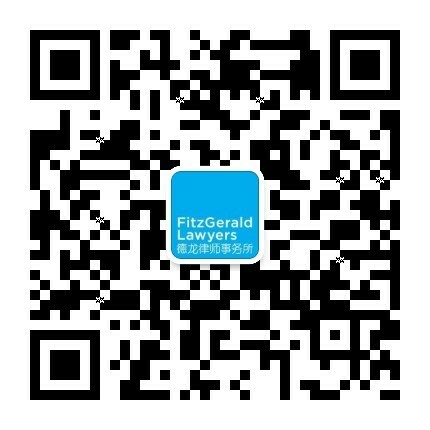 He has a particular focus on assisting American and British clients navigate the business environment in Mainland China.